Imagine the sight of a tower with 225 holes. Don’t start appreciating the architectural genius yet because these holes, as you would have thought, aren’t for ventilation or looking through! Take your imagination a step further and visualize each hole supporting a spear on which is impaled a human head. No, this is not a recitation of a corny horror drama but real, actual history itself. About 800 years ago, people wouldn’t have been as flabbergasted as you are today. This for them was a reality, and not a story after all. Scroll on! These were the times when Delhi was ruled by a ruthless sultan, Alauddin Khilji. He dealt severely with the Mongols, who for years had been a potential threat to the Delhi Sultanate. He got an entire settlement of Mongols in Delhi killed and their heads were displayed on spears through these very holes for the world to see. 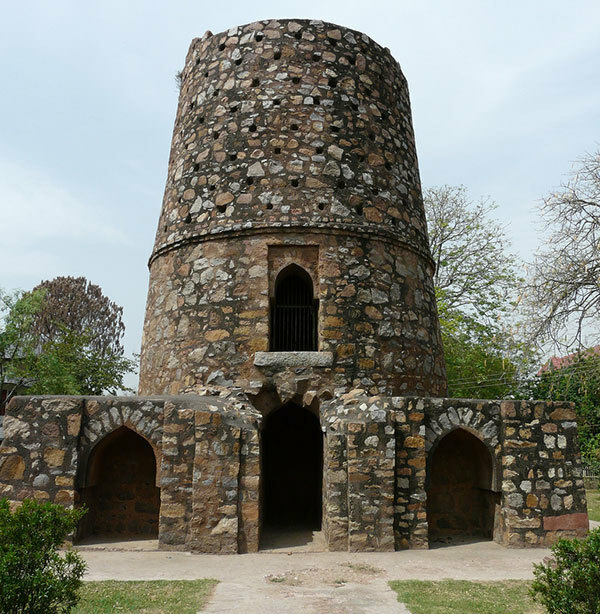 Situated in posh South Delhi just off Aurobindo Marg in the Hauz Khas area, the Minar, according to local legends was a ‘tower of beheading’, which displayed the slaughtered heads of thieves. It was supposed to act as a deterrent to ‘aspiring robbers’. The callous ruler, therefore, apart from killing also destroyed prospective flourishing careers! The locals say that when the number of heads exceeded the holes, the ‘less important’ ones were piled in a pyramid next to the Minar. The emperor made sure that no head was missed from the public view so that he could scare away anybody who dared to speak up against the emperor. There is a small patch of green surrounding the park. The emperor certainly had his colour senses intact, for he knew how well red went with green! Today, it stands with its gorious past either faded or forgotten. During the evenings it&apos;s often crowded with women deep in conversation, chit-chatting while the kids frolic about. Little did the emperor know then that his horrific Minar would become a recreational park in the years to come! Next time you plan a trip to Qutub Minar, on your way just turn left from the IIT Delhi crossing and visit the Chor Minar too! Whenever you go to the tower, you will feel history coming alive as sometimes you may play the ruthless emperor and at other times, see yourself conversing with the hanging heads! 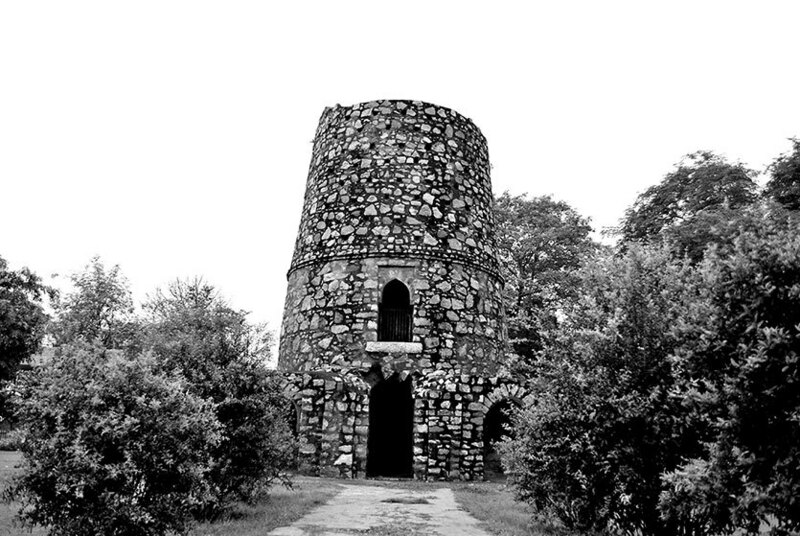 Visit the tower for the love of history, the love of its hidden secrets and for the love of Delhi. Only make sure it doesn&apos;t get too dark when you get there, because you may just find a head or two bopping from those windows or lying near the bushes and always keep in mind the statutory warning inscribed on each brick of the tower: ‘DO NOT STEAL’! Ah, Delhi&apos;s past has always been rich in stories and wondrous reigns - go check this one out for a spot of history on your wanderings!